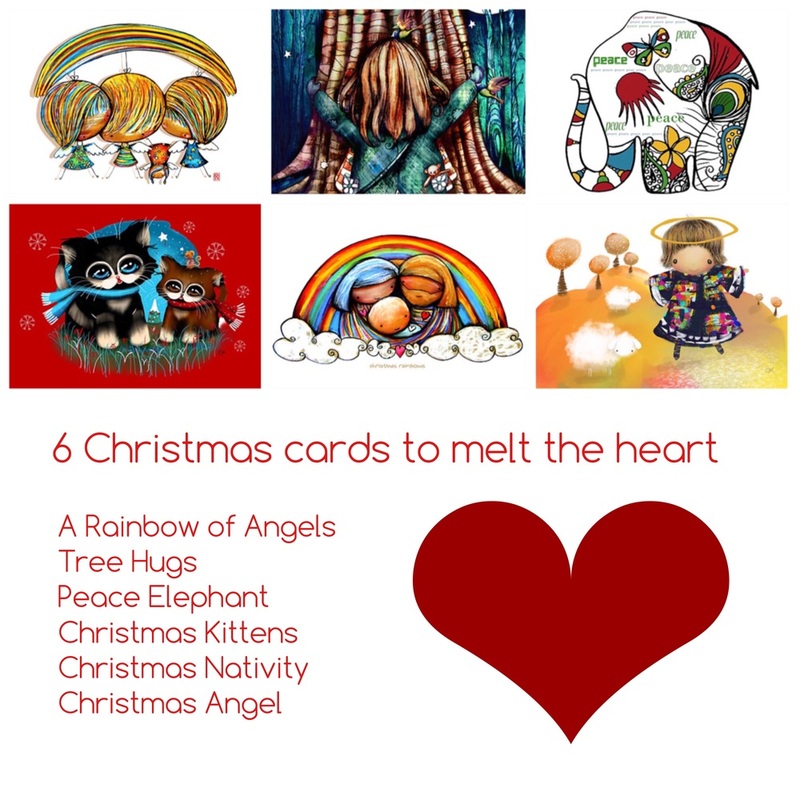 Just a few of of my Christmas Cards designed especially for the Christmas Season with family, loved ones and friends in mind. There is something for everyone at Christmas at my online store in the specially dedicated Christmas Collection section. Christmas Card Collection by Karin Taylor shipping worldwide with customer satifaction guarantee.